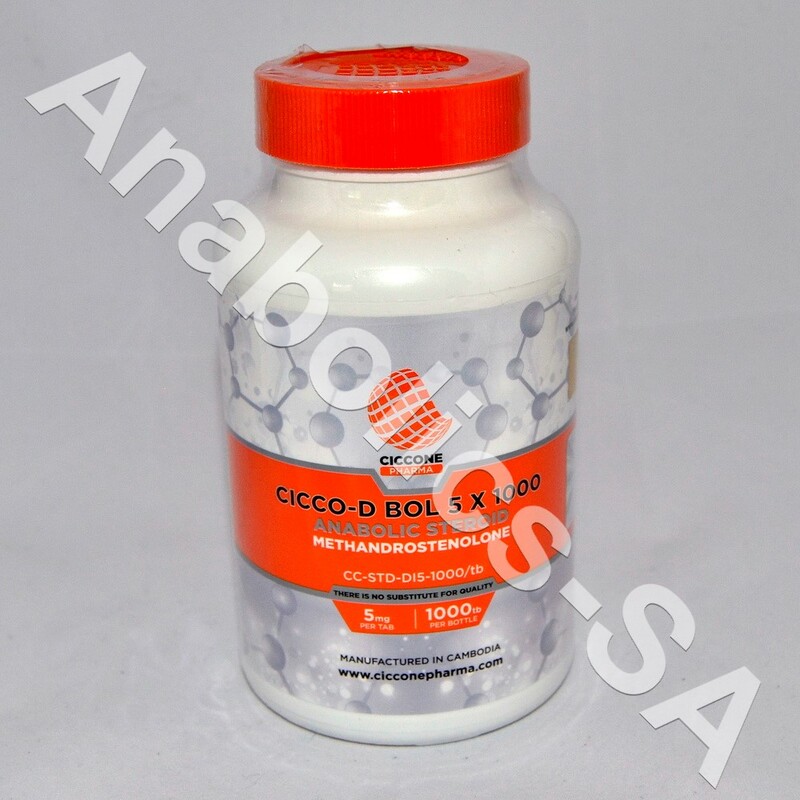 Bodybuilders, weightlifters and powerlifters have a very wide dosage space with Dianabol. And this ranges from two tablets per day up to twenty or more tablets per day. An effective daily dose for athletes is around 15-40 mg/day. Dosage of Dianabol is adjustable with the athlete’s individual goal. Steroid novices can achieve exceptional results over a period of 8-10 weeks with just 30 mg per day. 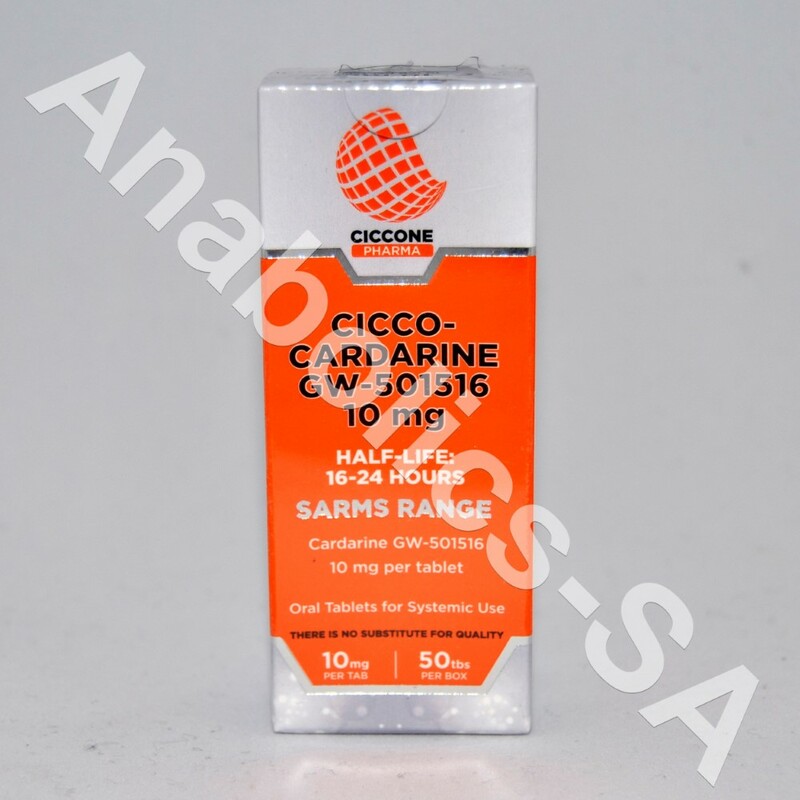 After which, as results slow down, the dosage of Dianabol should not be increased but an injectable steroid such as Deca Durabolin in a dosage of 300 mg/week or Primobolan in a dosage of 300 mg/week should be used, in addition to the Dianabol dose. A complete switch to one of the two above mentioned compounds can also be made. The use of testosterone is generally not recommended at this stage as it leaves the athlete space for free play later. But for the impatient lot or the more advanced kind, a stack of Dianabol 45-60 mg/day and Deca Durabolin 400-600 mg/week achieves miracles. Athletes who are not in the competition bracket make highly satisfying progress with Dianabol. Competing athletes, more advanced athletes, and athletes weighing more than 100kg do not need more than 40 mg/day and in very rare cases 50 mg/day. Increasing the number of Dianabol tablets immeasurably doesn’t make any difference since fifteen tablets do not double the effect of seven or eight. 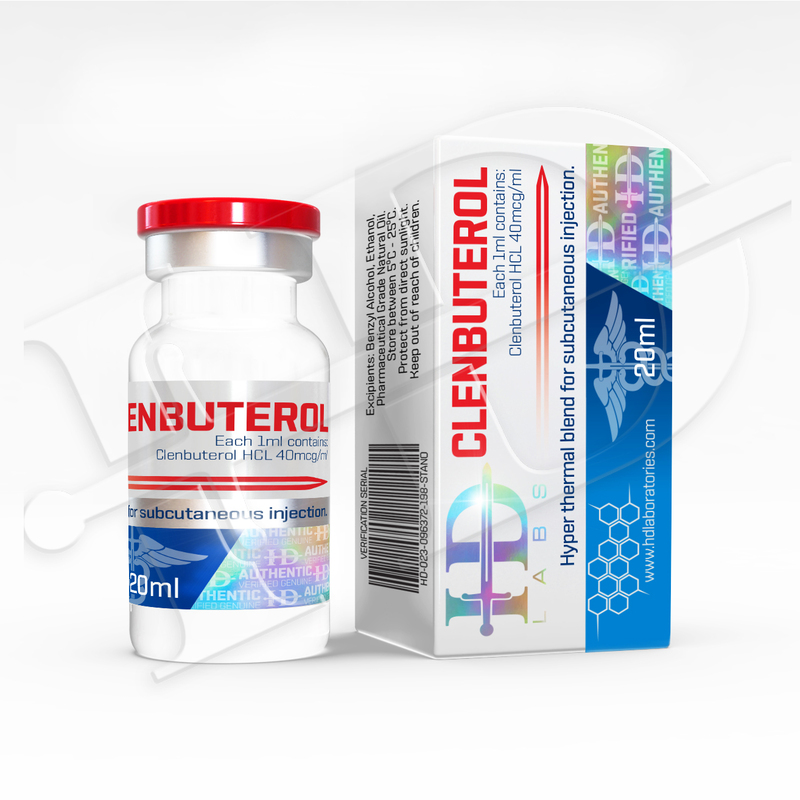 Daily dosages of 80 mg usually are due to the athlete’s ignorance or plain despair, since in some athletes, owing to the continued improper intake of steroids, nothing seems to be effective any more.